I first heard of The Afters during my freshman year of college when they released their hit "Beautiful Love", which I loved. Over the past ten years, they've grown into their pop rock sound with songs like, "Light Up the Sky," "Broken Hallelujah," and "Lift Me Up." 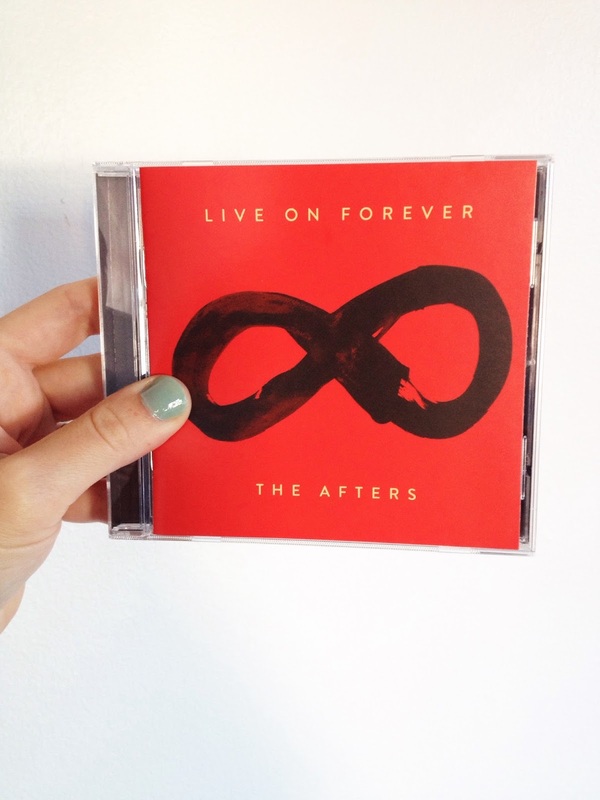 Their new CD released this month, "Live on Forever" is their fifth studio album. If you're a Christian radio listener, I'm sure you've heard the hit - also named, "Live on Forever." (I'm posting the music video below.) 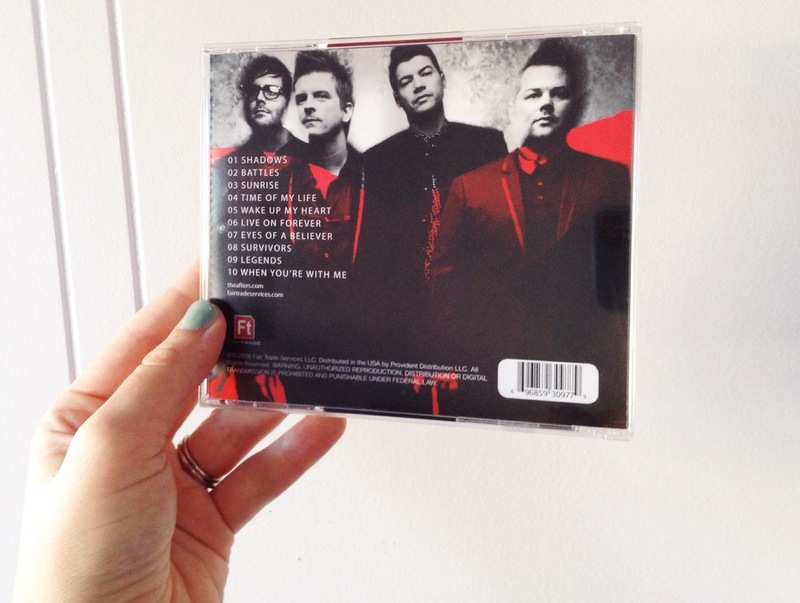 This fall, The Afters are traveling with The Newsboys on the "Love Riot" tour. For a chance to win a copy of their new album, enter the Rafflecopter below! Sounds great! Lot's of cool Christian music coming out these days!